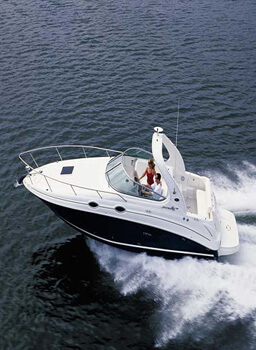 If you want the latest in automotive, marine and general industry products and accessories, Cannonvale Autopro is the right place. 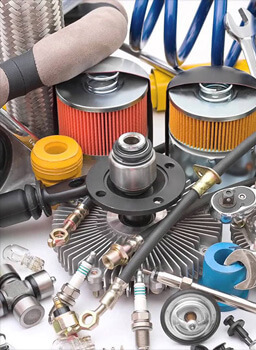 It is one of the best online auto parts store in cannonvale our trained staff can help you in any area and offer the best advice backed up with product support and competitive pricing. 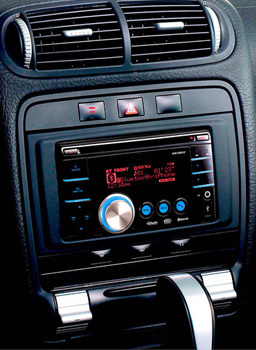 We are also a JAYCAR Electronics authorised stockist and have a huge range available which makes us thebest place to buy auto parts.Supported by a multitude of brands, we are confident we can help you in many ways.This site was created so you can inquire about any product or service and also get advice on any automotive or marine problems. Enjoy this extended service from North Queensland´s leading retailer,CannonvaleAutopro,Paul Perrin.You will get a wide variety of car accessories online in Cannonvale australia.We guarantee that you will get outstanding performance and protection with each of our auto replacement parts online. Only the best products are offered by us which stand up to our standards of high quality and endurance. 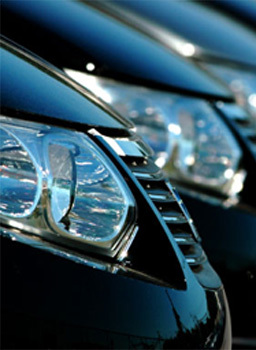 We want that your vehicle should look best and therefore we ensure that you get best of the products and accessories. No matter what your auto part requirements are, we have the required experience and precision details in order to satisfy each of your needs. Our commitment is to provide professional quality customer service and exceptional products for our customers. We are proud to offer high quality auto replacement parts online.Every vehicle is different and so are it’s requirements. 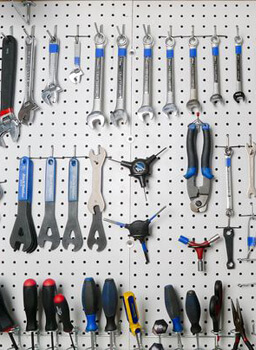 We, here at Cannonvale Autopro are committed to provide you with expertise, knowledge and gear. No matter what parts and accessories you need to enhance your dream vehicle, we will eagerly meet your demands. At Cannonvale, we have access to latest technology and share the knowledge with the entire company to provide the latest service and products. So, call us now to get any more.Information regarding our services. © 2019 Copyright Cannonvale Autopro | Auto, Marine, Audio, Parts and Tools. Website Development by	Web3k.